"I love being 'Gia Milana.' 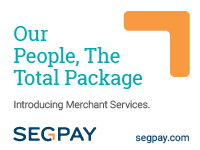 The name truly reflects who I am and where I am going." -- Gia Milana talks rebranding, writing and more in this exclusive interview with YNOT. 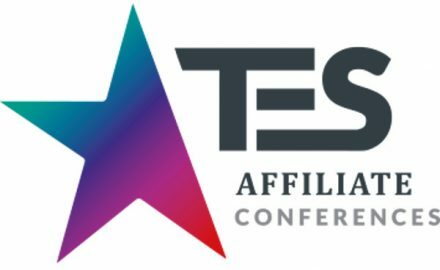 The TES Affiliate Conference is pleased to announce program events and scheduling, all upcoming at the show's kickoff on March 1. 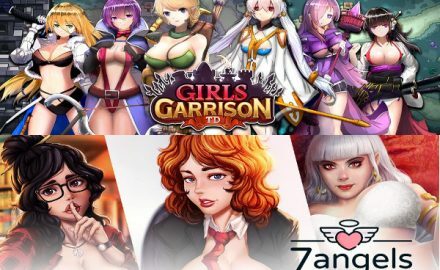 Adult video gaming platform Nutaku.net has announced the release of two new free-to-play games, “Girls Garrison TD” and “7 Angels.” Girls Garrison TD is a tower-defense strategy game, while 7 Angels challenges players' Match 3 puzzle skills in a context that mimics a dating app.